← I love false lashes, eye do! I love doing my nails but by no means do I have the luxury of time when it comes to imitating a full professional mani. I am quite impatient and sitting waiting for my nails to dry is just not realistic time wise, or fun wise for that matter. I recently discovered this product that speeds up nail varnish drying and I’m so impressed that I feel the need to share it with you. It’s simply called Nail Dry. I stumbled upon this beauty miracle this weekend in a little unique North London store called Pak Super (seriously). They stock all kinds of cosmetics like Afro-Caribbean hair care, false lashes and even hair extensions and wigs. 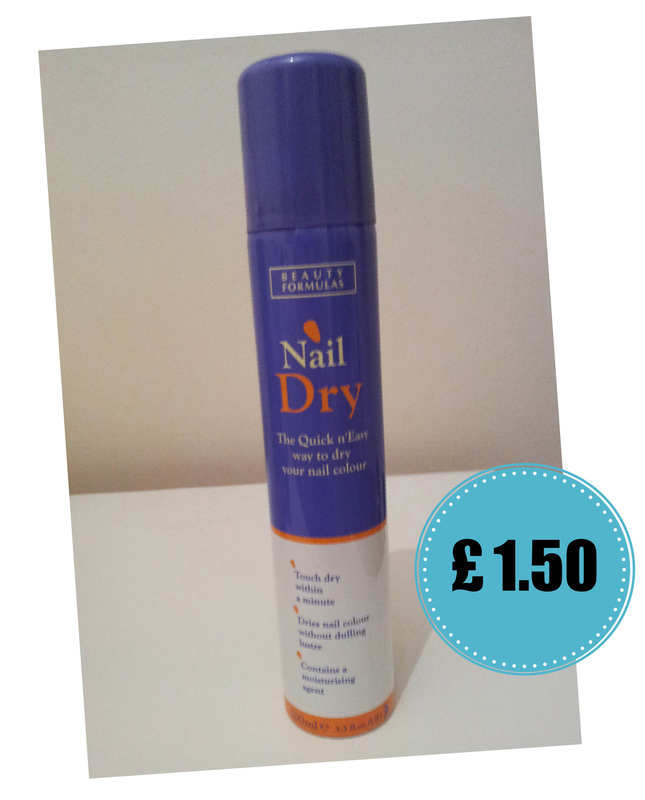 I was intrigued by Nail Dry and it’s promise to ‘‘quickly dry nail colour without dulling lustre!’’ ……and at £1.50, I was sold! I sceptically put this too good to be true product to the test and can confirm, I am impressed! It literally does what it says on the tin. 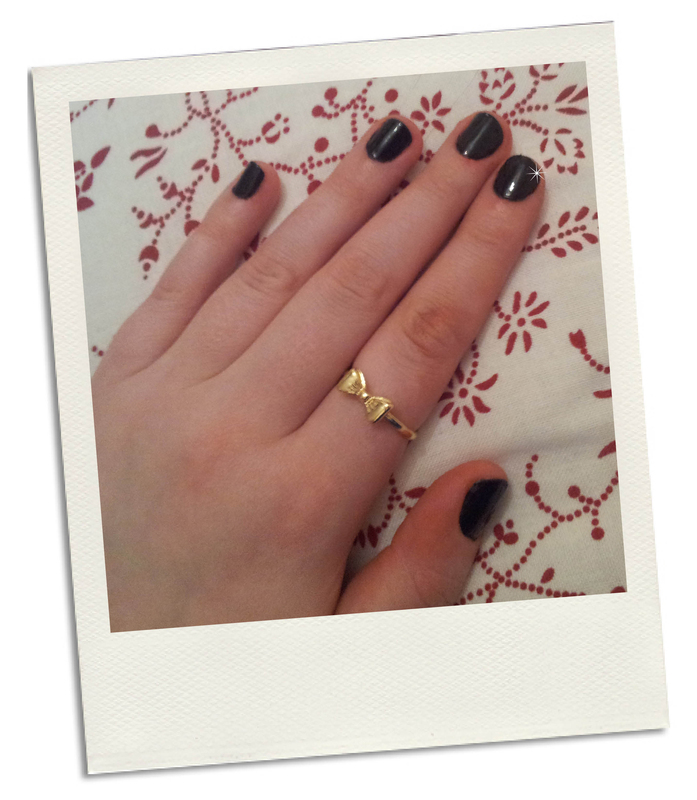 I now have a lovely glossy glam manicure and will be recommending this to everyone. To those of you who don’t have access to such quirky stores as the one I found this in, I have seen various types of Nail drying agents on ebay for as little as 99p!! This entry was posted in Bargain of the week, Beauty Review, Tried & Tested and tagged beauty, glam, glossy, manicure, nail dry, nail varnish, products, review. Bookmark the permalink.